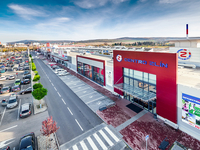 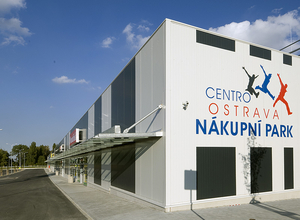 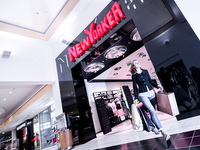 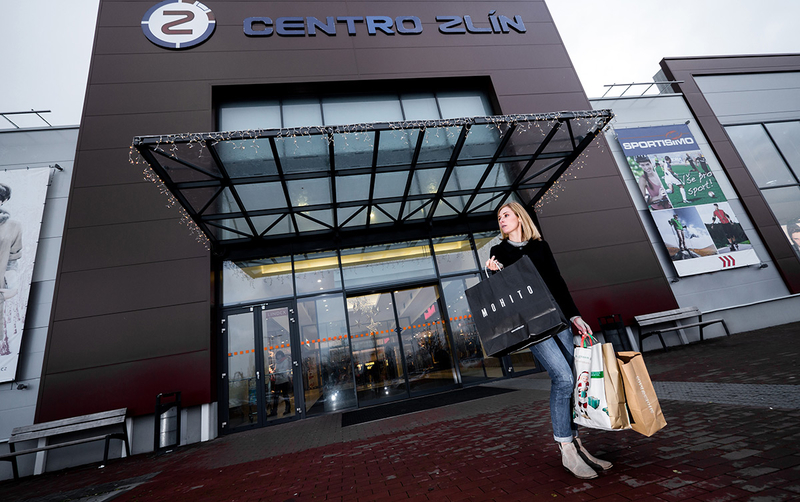 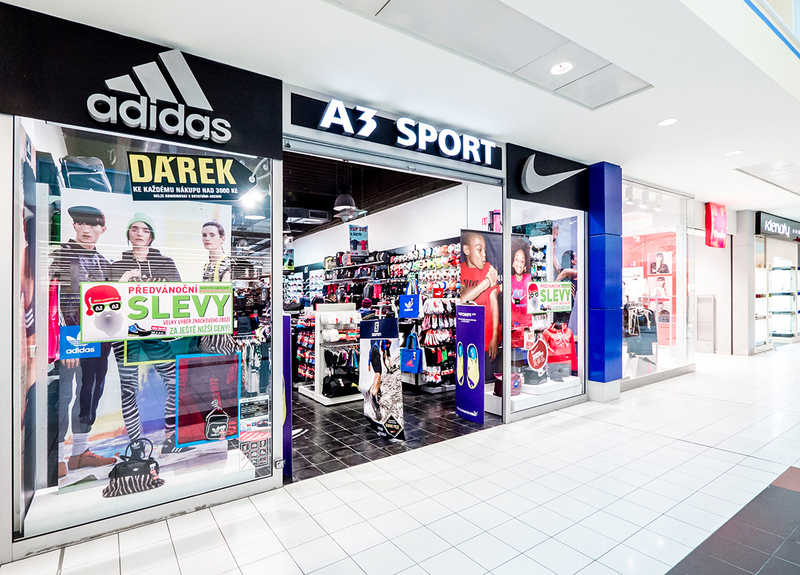 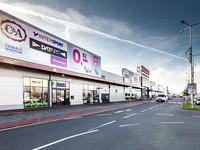 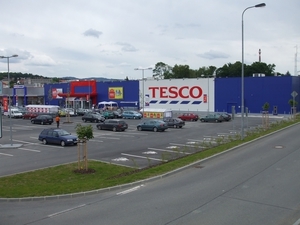 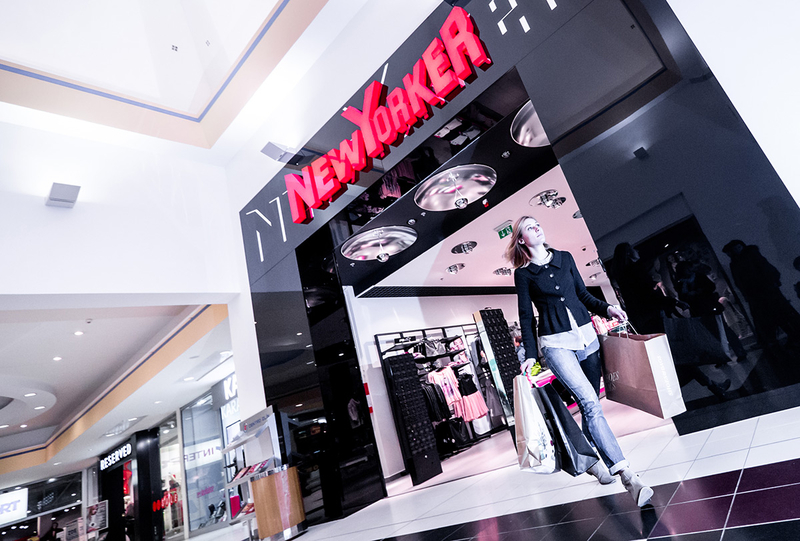 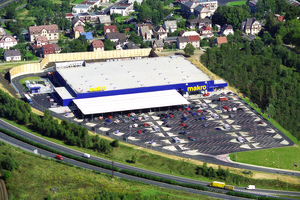 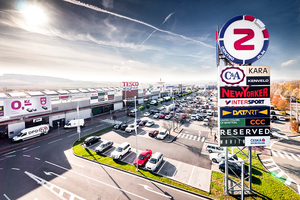 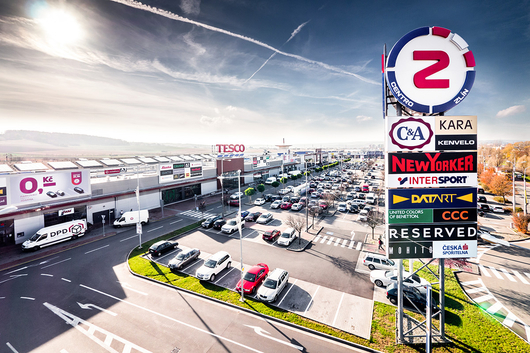 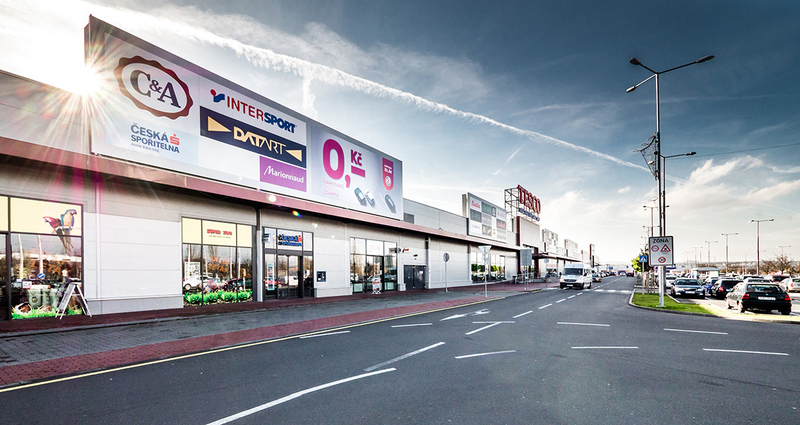 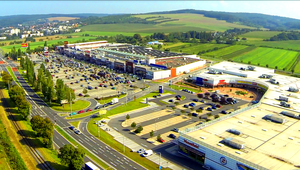 Centro Zlin is the dominant shopping centre agglomeration in the region providing 60 000 sq.m of retail floorspace adjacent to Makro. 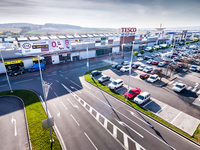 The Shopping Centre has total NLA of 45 000 sq.m anchored by Tesco and Baumax and provides over 80 retail units. 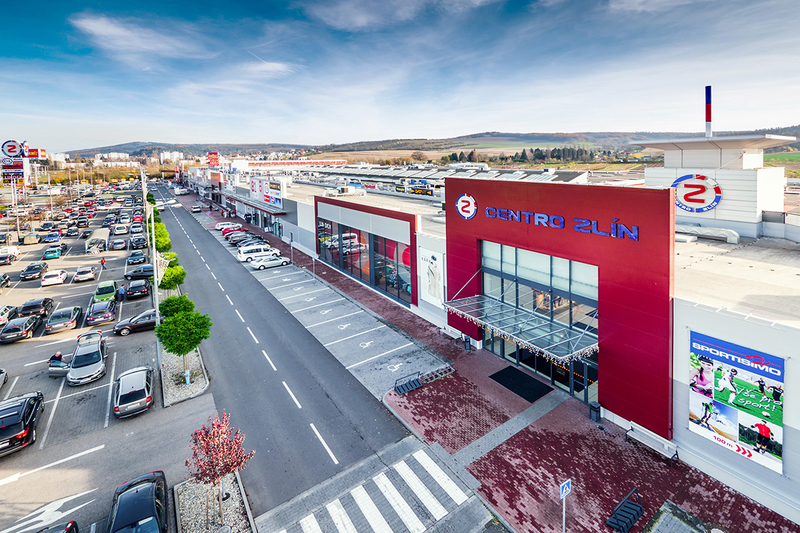 The catchment population is 270 000 people and the Centro benefits from direct access to the highway from Brno to Zlin. 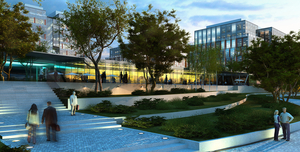 Discovery has agressively expanded the centre since 2000 in 4 phases; the last phase of 7000 sq.m being opened in 2013. 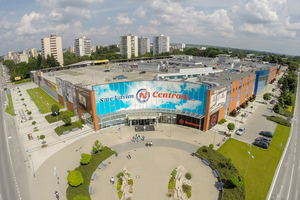 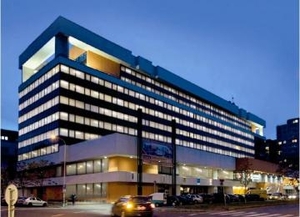 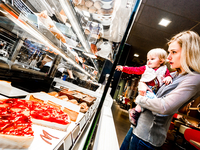 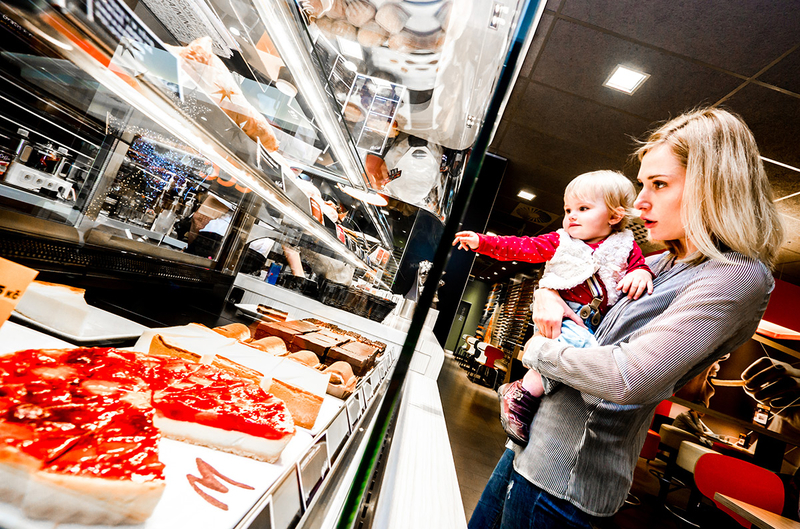 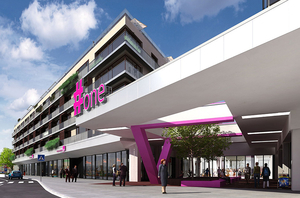 The centre has retained 100% occupancy since opening increasing the rent roll to EUR 5.72 mil EUR p.a. 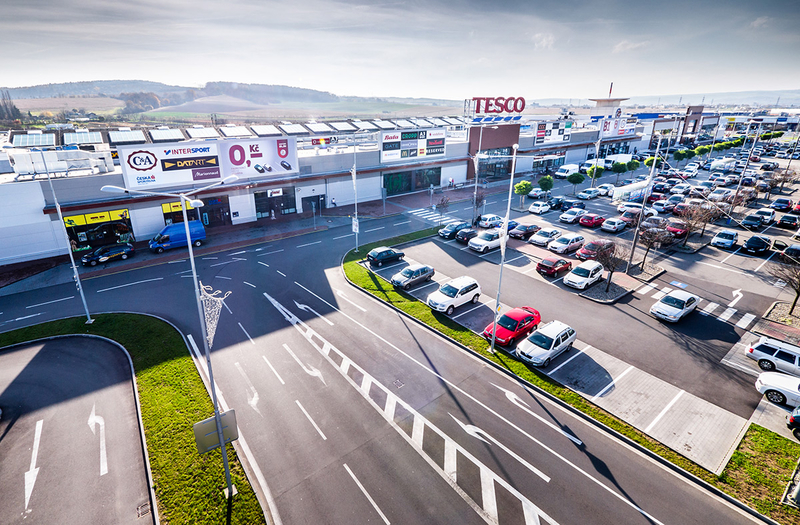 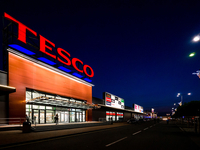 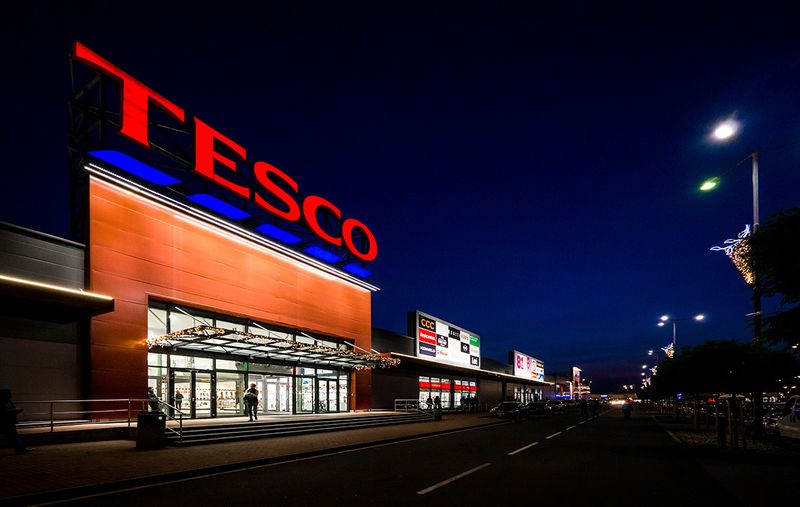 The main brands in the shopping centre are Tesco, OBI, New Yorker, C&A, LPP Group (Reserved, Mohito, House, Cropptown), Mochito, Datart, Reserved, House, Gate and Intersport.